No schmatlzy intro today. I want to get straight to two things that I didn’t cover last week that I wanted to. Original Zen Fatpacks did have 40 full-art lands in them. Was a great time. 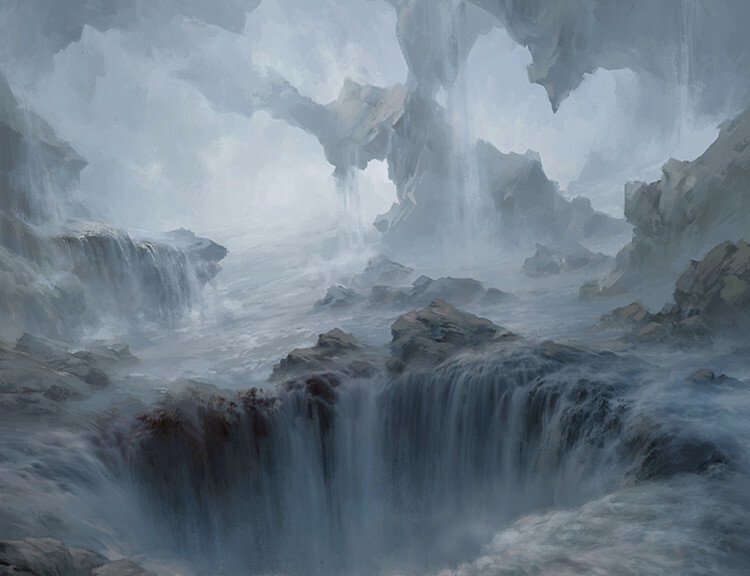 You’ve forgotten about the allure of the expedition lands. In my opinion this is what will cause these fat packs to continue to appreciate. 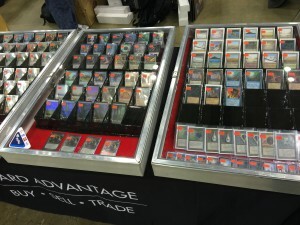 When in MTG history can you recall a 1 week old standard set containing a 300 dollar card? I believe to have a balanced economy- price must meet demand or demand will crush the price. But Expeditions are not exclusive to fat pack packs, so really a pack is a pack.